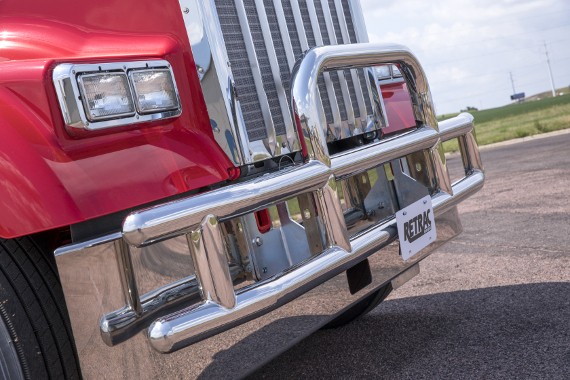 Wherever your route takes you, an investment in front-end protection for your truck is an investment in your livelihood. 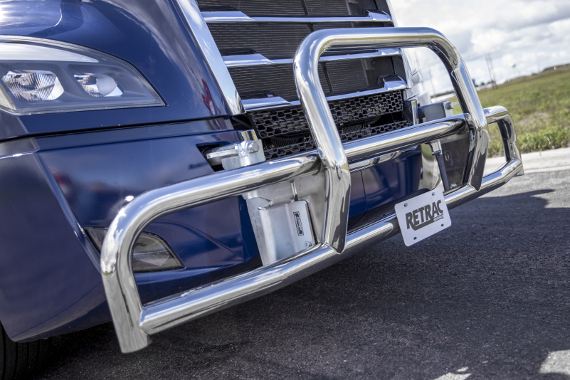 Whatever you may be hauling, RETRAC heavy-duty grille guards offer reliable front-end protection for your semi or tractor trailer. All of our grille guards install with vehicle-specific brackets for a custom fit and all are available in multiple finish options. 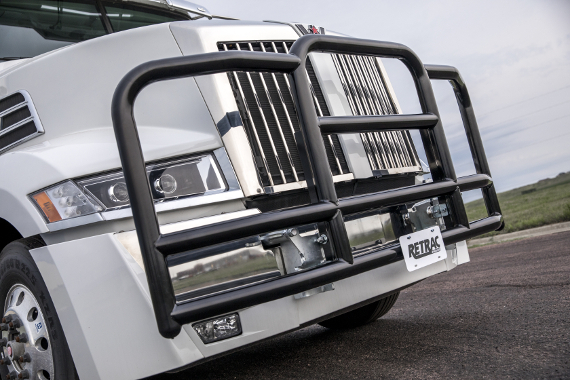 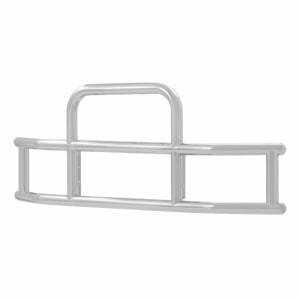 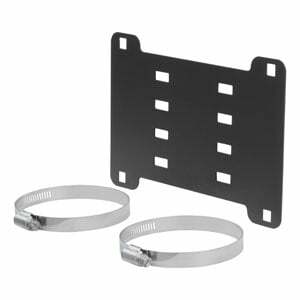 The ProTec™ is our complete front-end protection package, featuring a stacked design of 3" welded tubing. 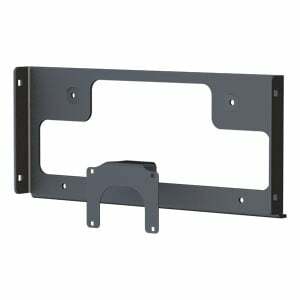 It helps protect the truck's bumper, grille and headlights. 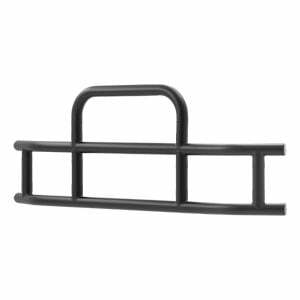 The ProTec™ features a fold-down design for easy access under the hood, and it is available in polished stainless steel or black powder-coated steel. The Tuff Guard II™ features an overlapping tube design that is as dependable as it is stylish. 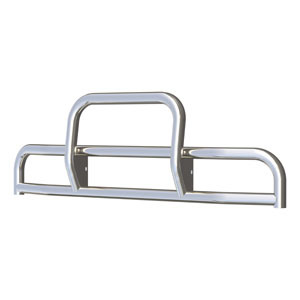 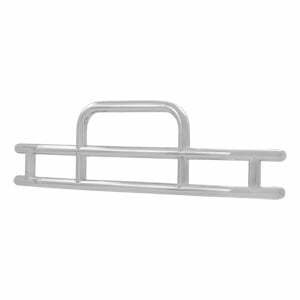 The 3" 14-gauge tubing helps protect the bumper and grille of the truck, and it is made entirely from stainless steel to be completely rust-free. 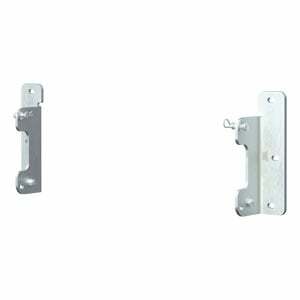 The Tuff Guard II™ is available in a polished finish, black powder coat or silver powder coat, and it can be installed with our standard latch or MagLatch™ system. 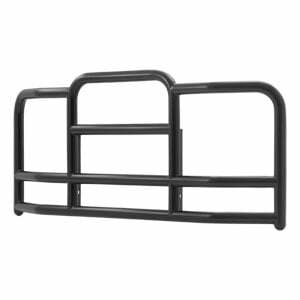 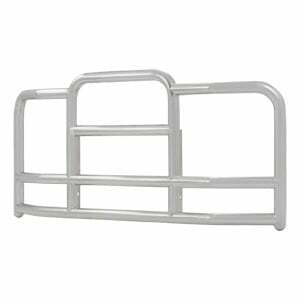 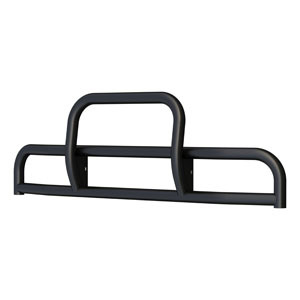 The Tuff Guard® offers reliable front-end protection with its double-stacked tube design and welded brush guard. 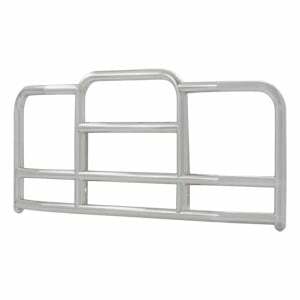 It features 3" diameter, 14-gauge tubing of stainless steel, making it highly resistant to the elements. 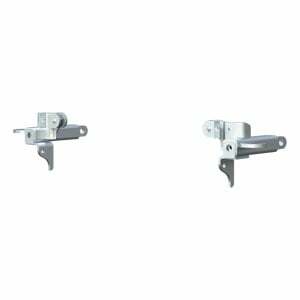 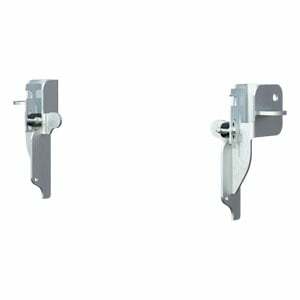 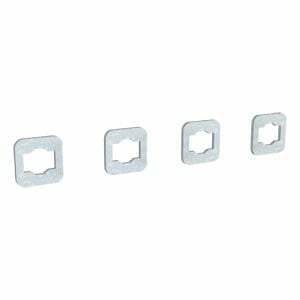 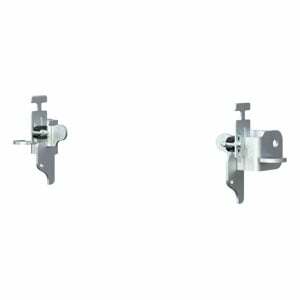 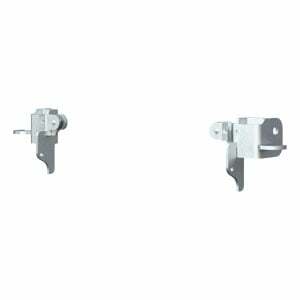 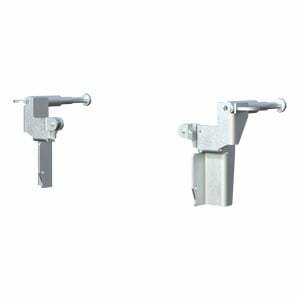 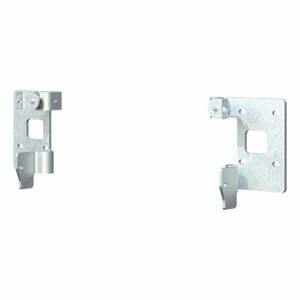 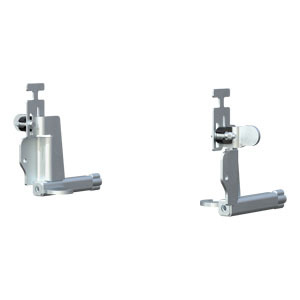 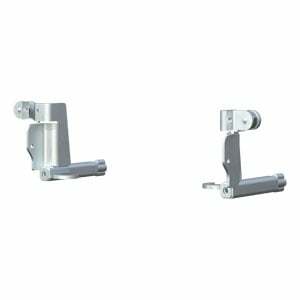 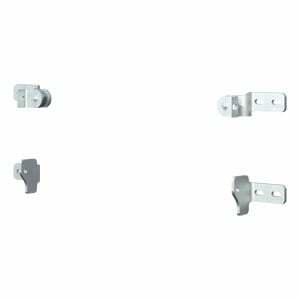 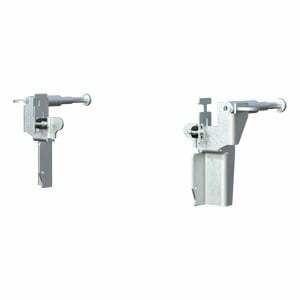 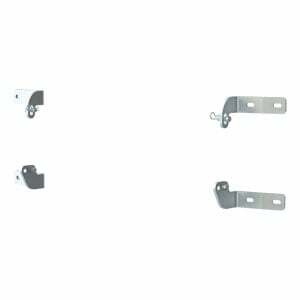 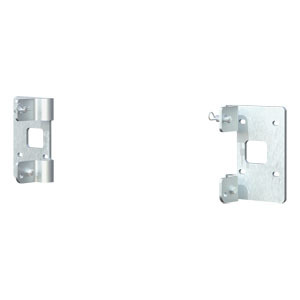 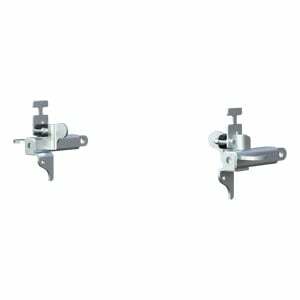 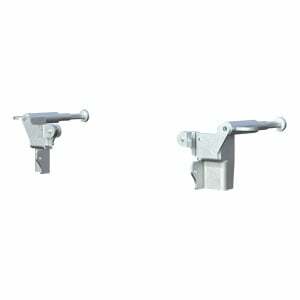 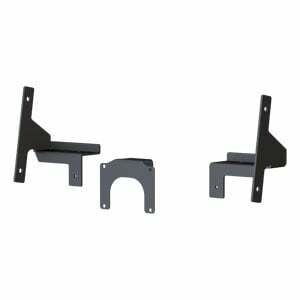 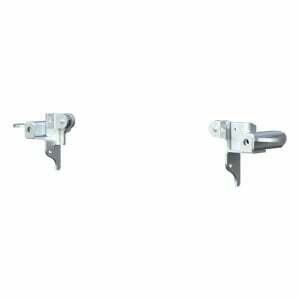 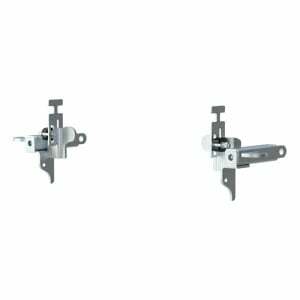 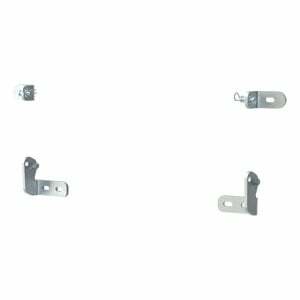 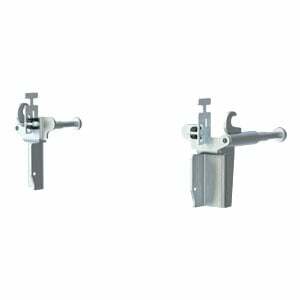 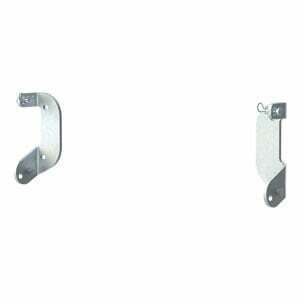 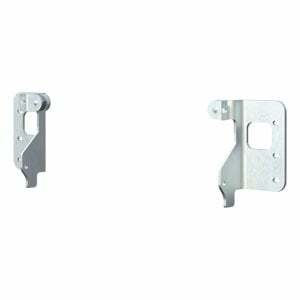 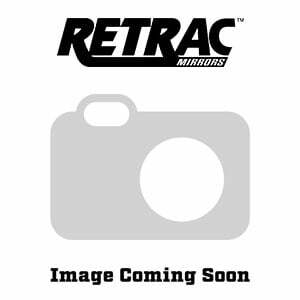 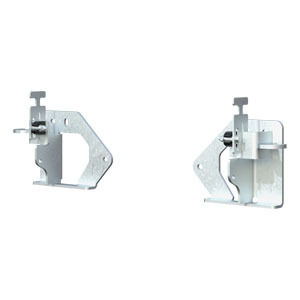 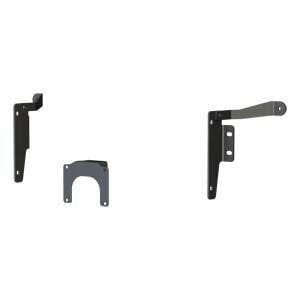 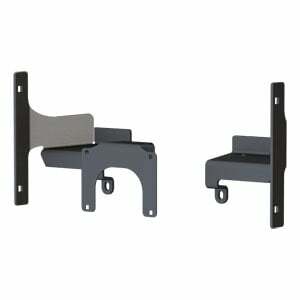 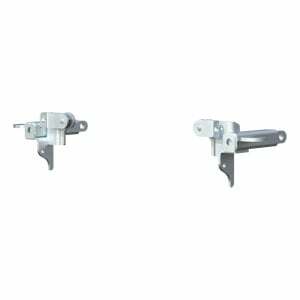 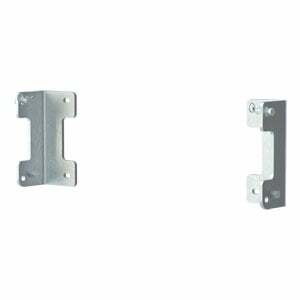 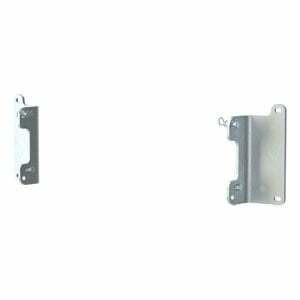 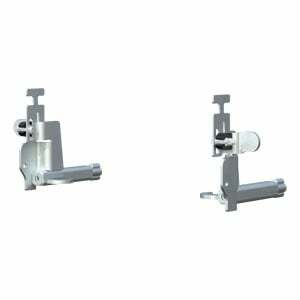 It is available in polished stainless steel, black powder-coated stainless steel or silver powder-coated stainless steel, and it is compatible with standard latch or MagLatch™ brackets.